Staff or Customers that subscribe or click to view video on your website have made a positive decision to be part of your world and that commitment needs to be rewarded by creating great content. 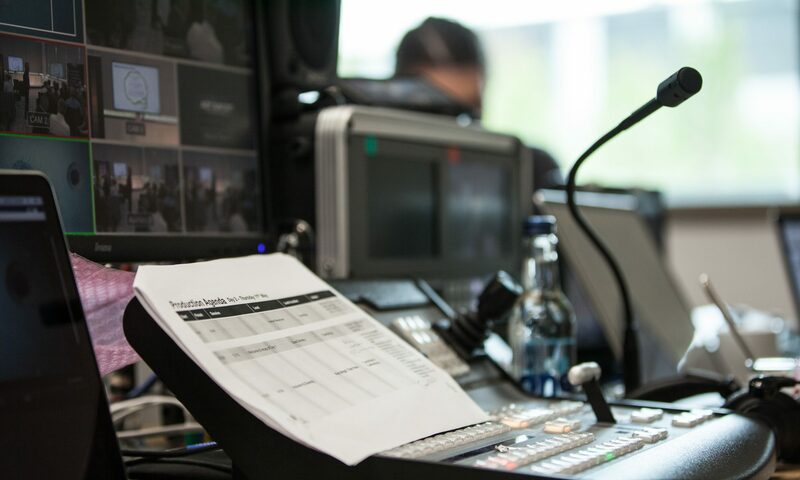 Wave Business TV and Audio are trusted to deliver video and audio by the CAA, Ford Motor Company, AstraZeneca, Magnox and Barings amongst others! Think about listening to the Radio or watching TV, it’s a highly intimate experience where attention is usually guaranteed, providing the content is compelling. This can also be achieved with an embedded web video, webcast or podcast. Here’s a taster of the kind of thing we do…and there are many more examples throughout this website. Corporate communications production company, Wave Communications Limited was formed by broadcaster Graham Bannerman to bring high quality audio production values into the business world using cassettes and CDs, but that was back in the 90’s! In more recent years Wave has been producing broadcast quality video programming for web sites and special events…….live or recorded…..for Internal Communications, Investor Relations and Training. We understand the corporate world, especially Internal Communications and Investor Relations, and make sure that your business programme is produced in the most effective way possible with the minimum fuss. Listeners and viewers are very quick to dismiss something that they perceive as unprofessional, so we make sure your brand looks and sounds great whilst still living within a budget.